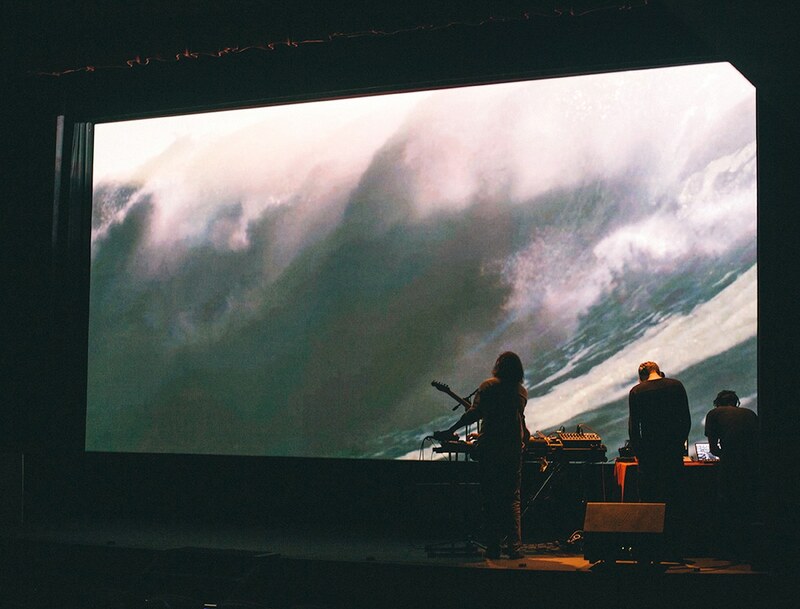 As the promise of Autumn is ushered in, 22 Sept – 1 October 2016 we’re stoked to bring the 6th Edition of London Surf / Film Festival x REEF to the UK – a line up of films to inspire, enlighten and entertain.  For 2016 the festival is hosted across the capital across 2 weekends, at two iconic venues, bringing to the UK premieres, award winning features, icons, talks, art, music and more. Tickets are priced from £9.50. There are also a limited number of evening passes available from £16 delivering more films for your buck plus goodies! 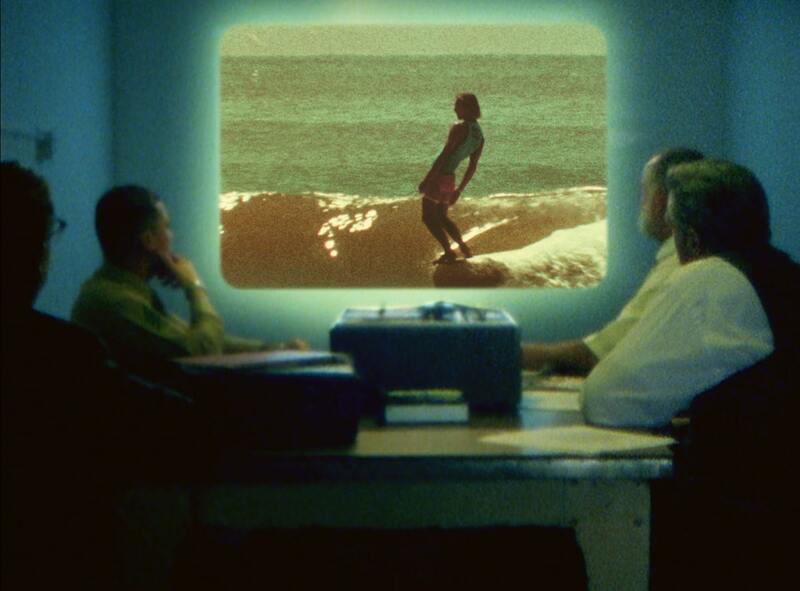 We’re privileged to work the most exciting directors and relevant names in waveriding to bring to the UK the very best in independent surf filmmaking. 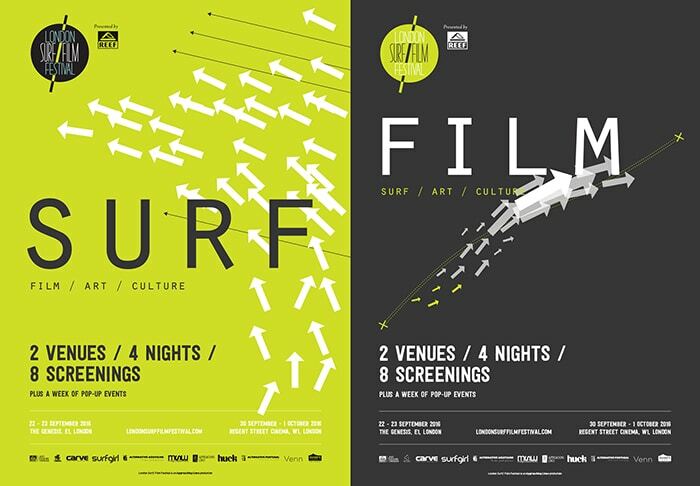 We’ve curated a feature programme that explores all aspects of surfing and for many of the films we showcase, the festival will be the only chance you’ll get to watch them as they were intended to be enjoyed – on the big screen, accompanied by a packed crowd of likeminded, wave sliding folk – the original “social media” experience! 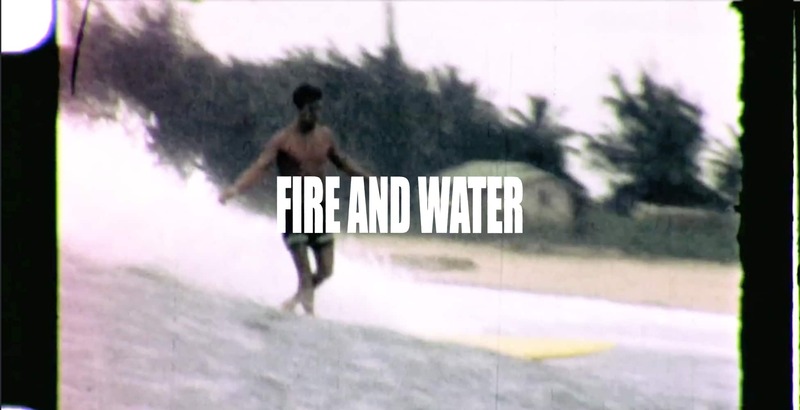 Accompanied by talks with surfing’s most inspiring heroes and icons, live music, a gallery show and more this saline hit of inspiration is an essential cultural happening and a must attend for purveyors of the glide.